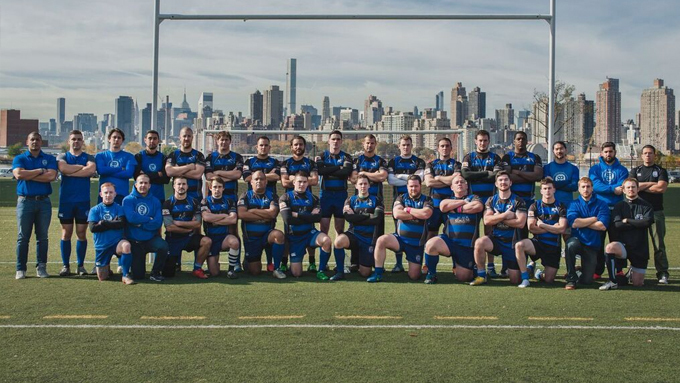 Seven years on and Brooklyn Rugby is the only rugby union side in the whole borough, playing competitively against teams in the New York tri-state area. We compete in D3 – NYC in the Empire Geographic Union, while also competing regularly in tournaments and exhibition games. To find out more about joining Brooklyn Rugby, click here or email our Recruitment Director. For practice info click here.